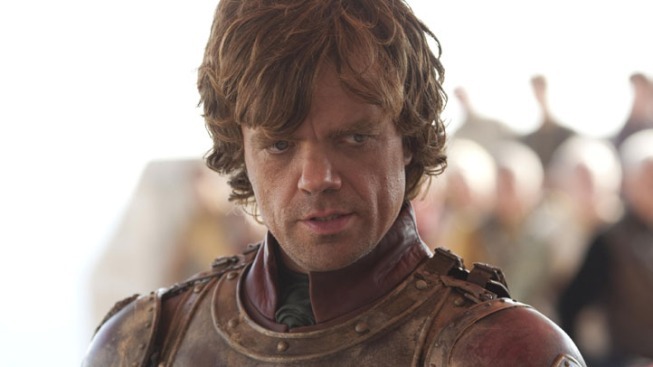 Peter Dinklage portrays Tyrion Lannister in a scene from "Game of Thrones." Awards season is gearing up! NEWS: Nominate your TV favorites in our annual Golden Remote Awards now! What do you think of the winners? Any upsets? Sound off in the comments! PHOTOS: Ready for the 2013-2014 TV season? Get ready with these photos!